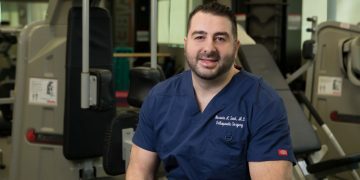 With the help of our specialized combination of personalized, hands-on techniques and technical expertise, Dearborn Heights has assisted thousands of patients on their road to recovery. This care has been provided for nearly 25 years. 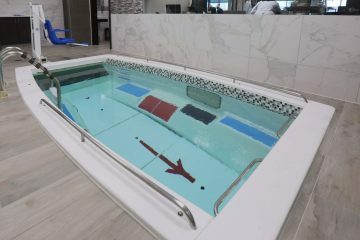 Water therapy is a physical therapy that takes place in a pool, or any other aquatic environment (under the supervision of a trained healthcare professional). Therapeutic massage therapy is a hands on- treatment that involves manipulation of the soft tissue structures in ones’ body to ease pain, discomfort, and muscle spam tightness. Preferred Rehabilitation Inc takes pride in being a big part of providing the most efficient technical advancements in rehabilitation. This is usually caused by injuries from soft tissue to catastrophic. They use a multidisciplinary approach when treating patients with pain caused by those injuries. 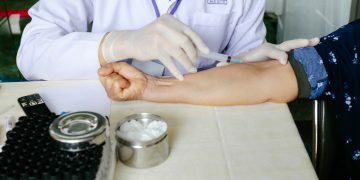 For almost 25 years, with the hands-on techniques, and technical expertise, they have assisted thousands of people recover from their pain, and injuries. 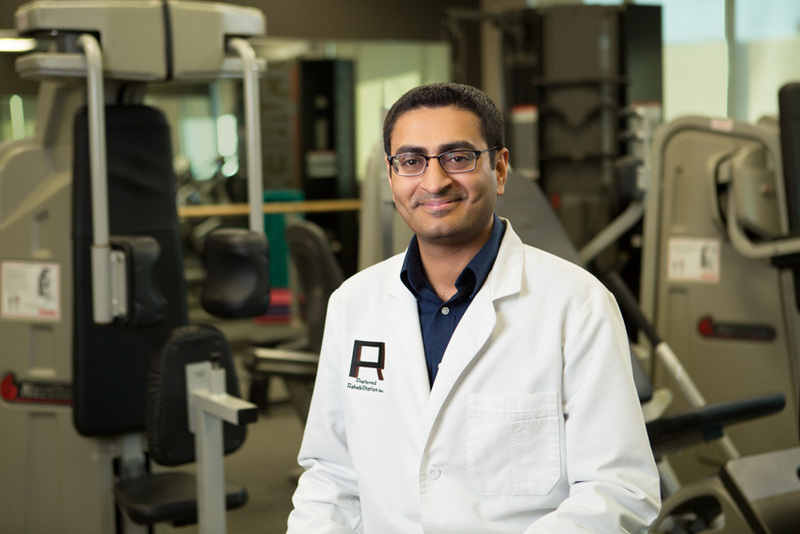 Being one of the top physical therapy clinics in Dearborn Heights, hand-holding their patients through their journey is essential. This is done by offering communication between patients, physical therapists, trainers, doctors, family members, help with transportation, and even funding source to provide extraordinary service. 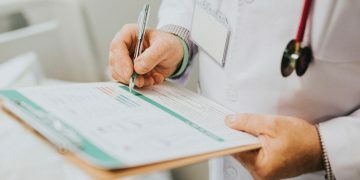 Be aware, there are board-certified physicians available to help monitor, and alter the patients treatment plan at any time. At Preferred Rehabilitation Inc, patients are treated like family with the physical therapy department. There is always a physical therapist ready to help. Physical therapy begins with a comprehensive assessment of functional limitations, and areas of pain including postural and biomechanical assessments to diagnose the problem. 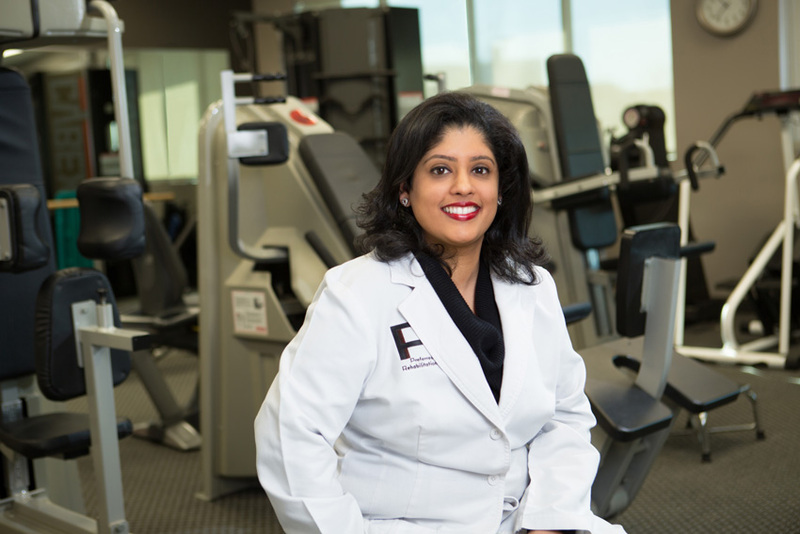 Physical Therapy in Dearborn Heights should be taken seriously, that is why there is a physical therapist ready to help at the clinic. The physical therapists will help layout a treatment plan based on ones’ goals, lifestyle, and work-related needs. Dearborn Heights provides a team effort approach. With that being said, the facility will consult any parties involved in ones’ life. When the patient is ready for discharge, the individual will get a personalized home exercise program that was designed for them. The idea behind this is, is so that the patient keeps embracing their results, and is still safely performing their daily activities. 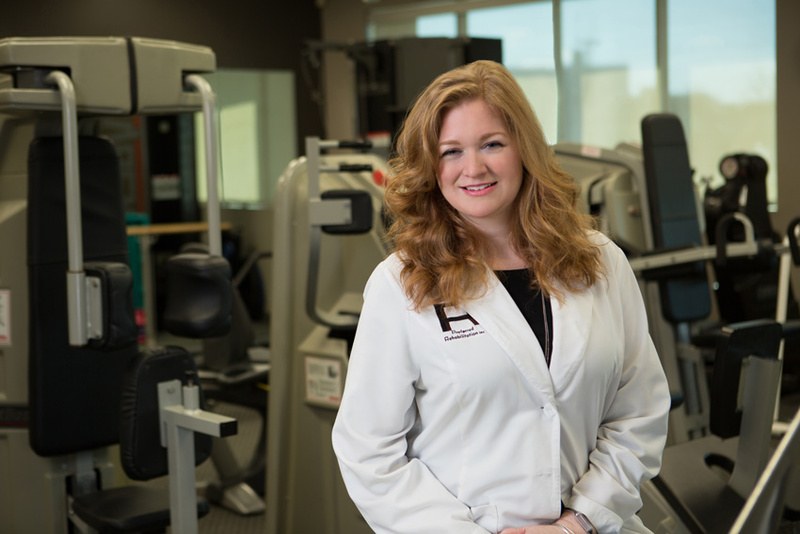 What is the advantage cost for Physical Therapy in Dearborn Heights? The total cost for ten visits of Physical Therapy care is $1,000. Just know, the amount will change based on peoples specific needs. Physical Therapy is meant to get an individual back to their regular lifestyle, rather quickly. The treatment is cost-effective, and is usually covered by most insurances’. In fact, physical therapy has been proven to reduce medical costs by canceling out unnecessary medication, imaging scans, or surgeries. It is important to wear clothing that allows the person to easily move around. The individual should wear clothing that is loose fitting, and comfortable. 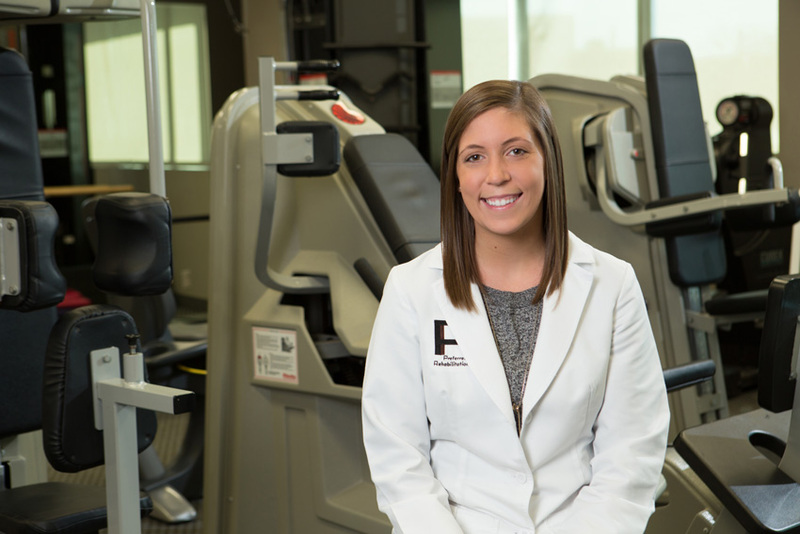 Remember, if an individuals physical therapy session will geared towards their knees or ankles, they should consider wearing shorts so that they can be easily accessed by a Dearborn Heights physical therapist. How many physical therapist visits will I need? The number of physical therapy visits an individual may need is based completely on their performance. This depends greatly on the type of injury an individual suffered, and what kind of treatment they are searching for. The individual can get more information about this directly from their physical therapist, or doctor. 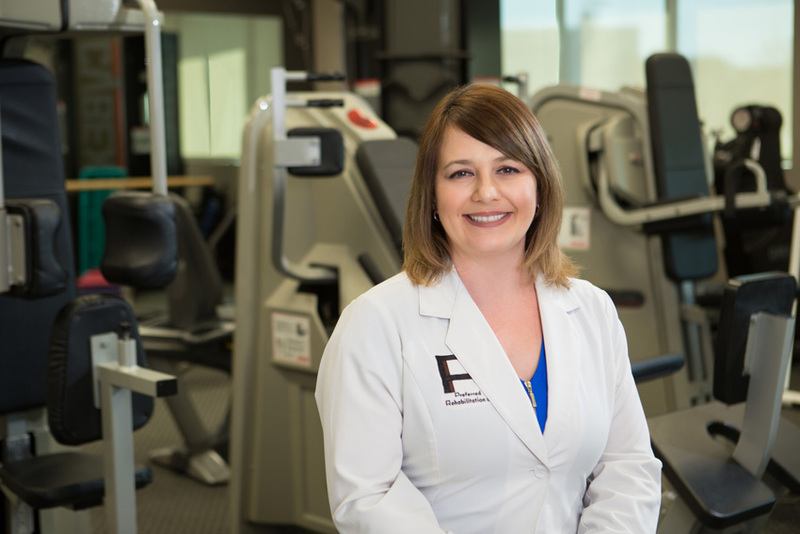 Why should I choose physical therapy at Preferred? If an individual is suffering from an injury or underlying pain, a physical therapist will work with that individual to narrow it down and find the reasoning behind the injury itself. The physical therapist will then work with the person to alleviate the pain, or any other symptoms with the injury. This is done by using techniques such as soft tissue work, manual therapy, and strengthening exercises. Anyone experiencing pains would find it beneficial to work with a physical therapy provider. A physical therapist works directly with an individual to create a treatment plan which helps alleviate pain that the person is suffering from, and puts them back on path. The plan that is created is based on the persons own individual needs, which is personalized to help that person quickly, painlessly, and easily. No, physical therapy should not be painful. However, that depends on the person. The physical therapist will do his or her best to make sure that the physical therapy process is comfortable. It may not be an easy process, but it will not be too painful. That is what the treatment plan is for, it is made special to meet the needs for one individual person. When can I stop going to physical therapy? There is no exact date that an individual can stop going to physical therapy. This is based on how the individual heals, and how threatening the injury is. This is something that the individual will work out directly with his or her physical therapist. However, this could be a period of about six to eight weeks. Just remember to keep in mind that this varies from person to person. How often should I go to physical therapy? The number of times an individual should go to physical therapy depends on the extent of the injury or pain. The individuals doctor, or physical therapist will be able to help them determine how often they should go. This could be once a week, or on a daily basis, but it is important to remember to go in order for the process to go quickly. I love my job because i enjoy meeting, treating and helping my patients through their journey of rehabilitation while also having the opportunity to get to know each one of them. I enjoy working with various personalities & assisting people to improve their quality of life. I enjoy painting and decoration. I also played carom & love to watch cricket & tennis. I love the idea of helping someone heal in order to live a healthy fulfilling life. I also love helping patients and seeing them improve their quality of life. I enjoy interacting with our patients and seeing their progression while they reach their goals. I always enjoy learning how the body works. Our highly accredited staff and state of the art facility are fully equipped to handle even the most complex injuries. At Dearborn Heights, physical therapy is taken very serious. With that being said, stop in the physical therapy clinic in Dearborn Heights for all PT needs. The entire staff was very attentive, informative, helpful and absolute all stars! You can tell they love their jobs! I truly believe that starting therapy at Preferred Rehabilitation was one of the best decisions I’ve ever made regarding my recovery. The genuine care and comfort that each patient receives is incredible. You are changing people’s lives in such a great way. I absolutely love coming to therapy! I was paralyzed when I came in and I walked out of there using my canes. For medical emergencies please contact the Beaumont Dearborn Heights Hospital.